George C. Scott is the first actor ever to refuse an Oscar, saying that the ceremony was a "two-hour meat parade"
Almost every person that decides to go after a career in the film industry dreams of winning an Oscar. Many directors, cinematographers, writers, editors, costume designers, make-up and hairstyle artists, and of course actors, strive their entire career to obtain the honor. However, there are some that have refused to accept the award, amongst one of whom was George C. Scott, remembered for his roles as Gen. Buck Turgidson in Dr. Strangelove and Gen. George C. Patton in Patton. 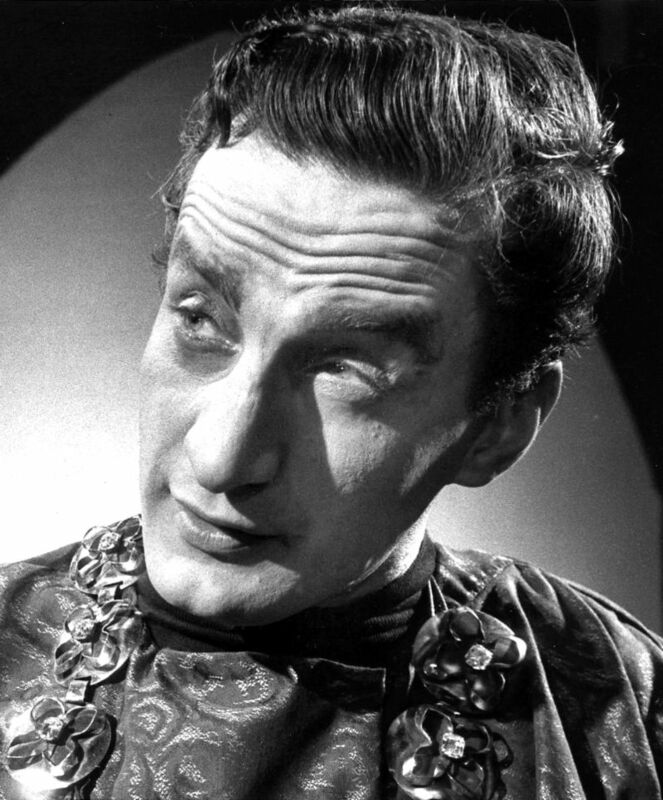 On stage as Richard III, 1958. George C. Scott was born on October 18, 1927, in Wise, Virginia. He graduated from high school in 1945 and then enlisted in the US Marines. Four years later, he was discharged from the military and entered the School of Journalism at the University of Missouri. While there, he became interested in drama and joined the university drama club. He auditioned and won the role in a production of The Winslow Boy, marking the beginning of his career. Scott landed his first big role in Joseph Papp’s production of Richard III which brought the young actor to the attention of critics. It didn’t take him long to start working on television, making his debut in the film, The Hanging Tree as George Grubb in 1958. The same year, he starred in the film, Anatomy of Murder and was awarded an Oscar nomination for best-supporting actor. 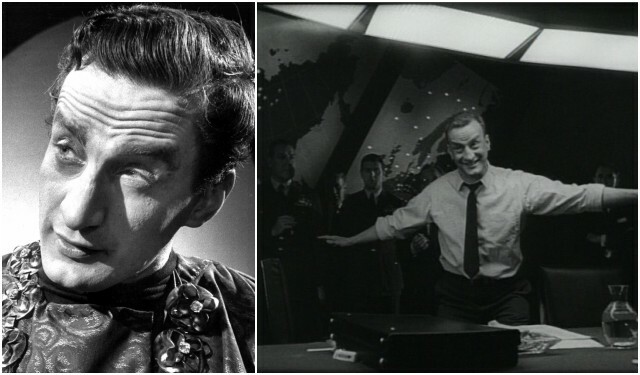 In 1964, he starred in Stanley Kubrick’s film Dr. Strangelove or: How I Learned to Stop Worrying and Love the Bomb, where he played the part of General “Buck” Turgidson. However, the role that marked his career was as General George Patton in the 1970 World War II film, Patton. He won high praise from critics, as well as an Academy Award for his performance, but he refused to accept it. 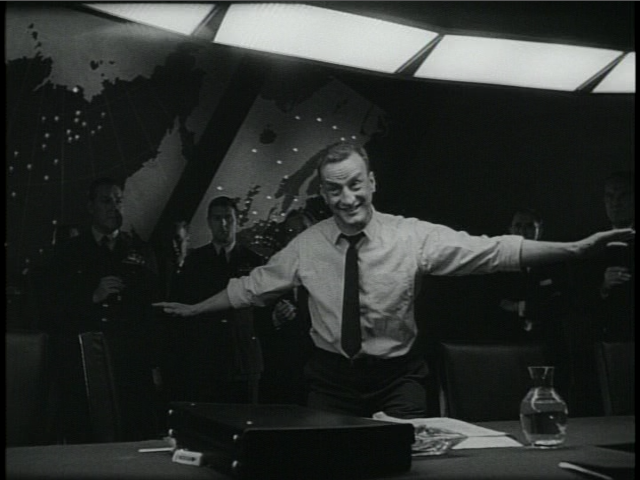 General Buck Turgidson (George C. Scott) demonstrating a B-52 flying low enough to fry chickens in a barnyard. In February, Scott telegraphed the Academy of Motion Picture Arts and Sciences with his intention to refuse the nomination for Best Actor for his portrayal of Gen. George S. Patton in Patton. The Academy refused to take his name off the Oscar nomination lists and a few months later, on Oscar night, when presenter Goldie Hawn ripped open the envelope she gasped “Oh, my God, the winner is George C. Scott!”. 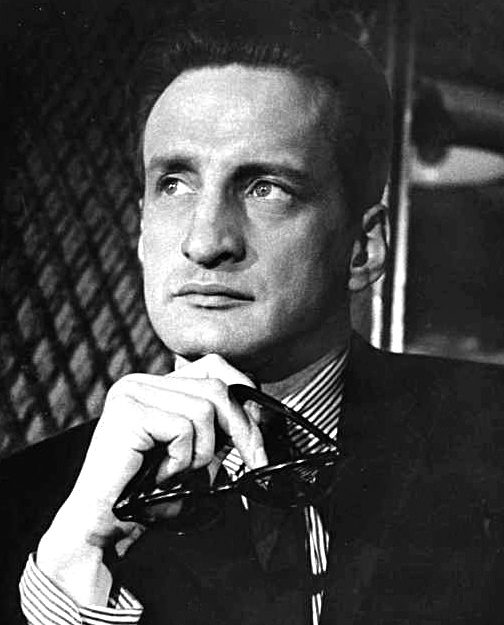 Publicity still of George C. Scott for the film, The Hustler (1961). The producer of Patton, Frank McCarthy accepted the award for Scott. The Academy nominated him again the following year for his role in The Hospital.